Lebanon has been an oasis of relative stability for the past five years even with an almost complete political deadlock, a presidential vacancy of 28 months, and no parliamentary elections for eight years. In a region boiling with conflicts from Libya to Yemen, Bahrain, Iraq and Syria and in a growing Sunni Shiite conflict fueling animosity and hatred and bringing up a kind of violence unseen since the middle ages, shaking countries, their borders, their social and political structure and putting in question the very foundations of the region’s structure, Lebanon’s relative stability is even more outstanding. The balance of power between the different political groupings known as March 14 & March 8 led to the current situation where none of the two groups was able to elect its candidate for the presidency even after 45 attempts. Until in a stunning political acrobacy the two main powers in March 14 (Samir Geagea leader of the Lebanese Forces and then Saad Hariri of the Future movement) decided to shift their support to the candidate of March 8 former General Michel Aoun the main Christian ally of Hezbollah. On the face of it, it seems a clear victory for Hezbollah, Iran’s political and military arm in Lebanon, and a knock out to Saudi Arabia’s allies in Lebanon and more dangerously to the independence movement in Lebanon. This somehow superficial reading of the events was the main trend in the international media, notably the western one; however, a deeper exploration of Lebanese politics and the power play is due to see if Iran did really take over Lebanon with a presidential knock out. First of all and before dwelling on the measuring of gains and losses, it is important to set the hypothesis straight. The extent to which Hezbollah has won with the arrival of Aoun to the presidency is to be measured against the real interest of Hezbollah and its current strategy. 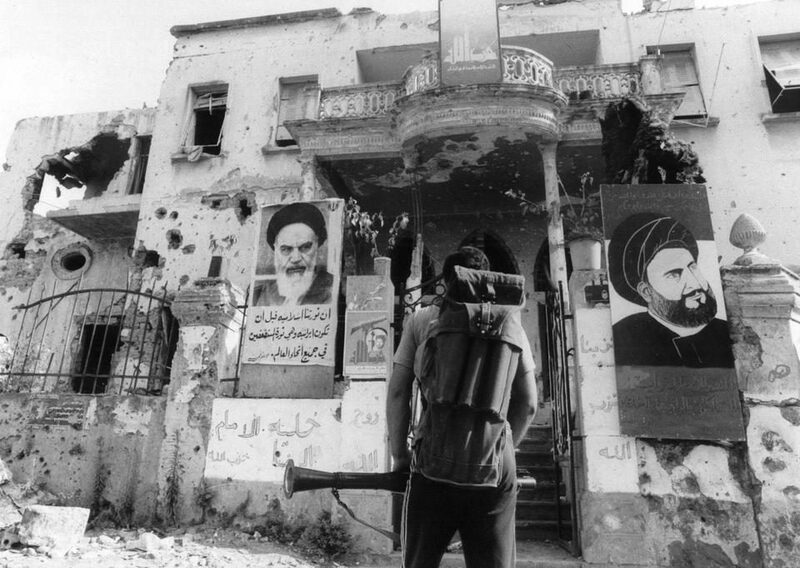 Hezbollah as a militia strategically and ideologically part of the “Islamic Revolution” and a translation of this revolution in Lebanon, grew steadily in power since its creation in the early 80s. Upon the withdrawal of the Syrian occupation in 2005, Hezbollah tried to play the main controlling / regulating role in Lebanese politics while claiming that it has no interest in internal Lebanese politics but in the strategic role of fighting Israel. 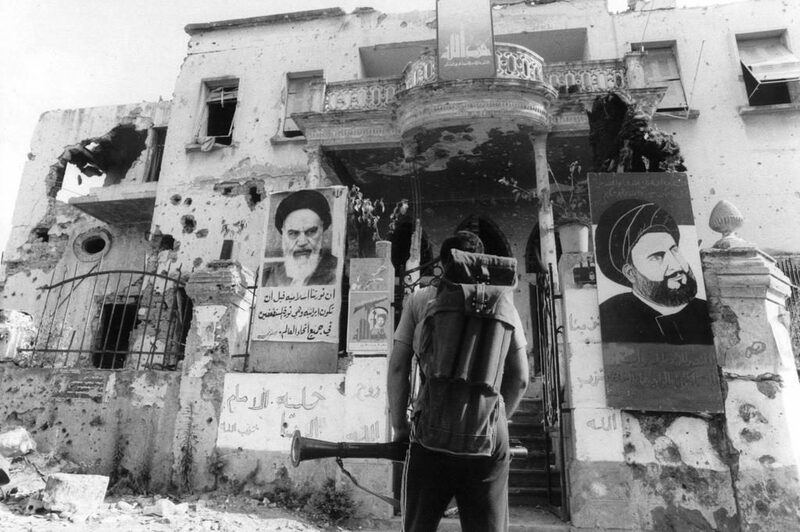 Hezbollah has successfully fulfilled its role in reviving the Shiite political role not only in Lebanon but has expanded its presence and activities beyond that to help with this in Iraq, Bahrain, Yemen, and most clearly in Syria. With such an expansion, Hezbollah needed its own back yard and main provider of soldiers to be completely under control and was not willing to risk any challenge. Thus the presidential vacancy that occurred in May 2014 and the presidential hopes of its ally Aoun were the perfect pretext to be used to empty all the Lebanese constitutional institutions. 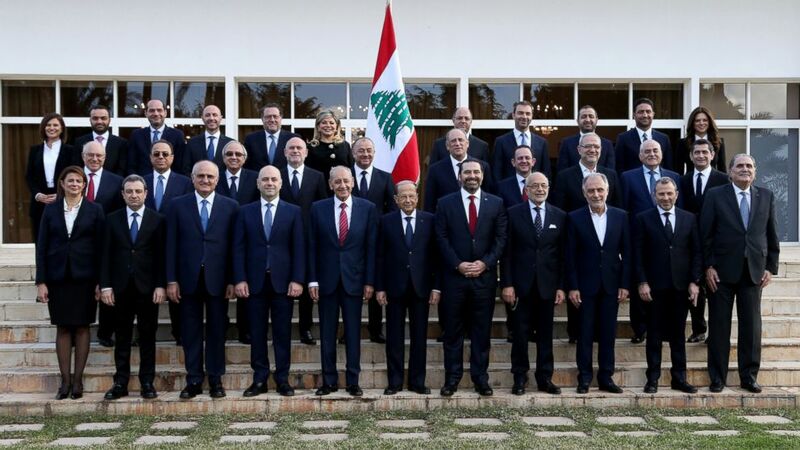 Lebanon without a president, a dis-functioning cabinet, and a parliament renewing its own term and controlled by House Speaker Nabih Berri was very suitable for Hezbollah. This would give Hezbollah not only complete freedom in using the land, the border and the institutions to serve its plans in Syria, but also to erode the Lebanese official structure to the extent that will make the country, the constitution and the people exhausted and thus malleable in its hands when the time comes for regional deals on a large scale with Lebanon one of the negotiation cards in the hands of Iran. Having the above in mind, one needs to start from the right hypothesis that Hezbollah as a militia and the Lebanese Government are antagonistically in a kind of zero sum game. 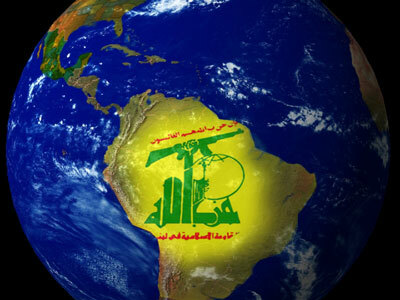 The rise of Hezbollah cannot come but at the expense of the Lebanese government and reciprocally, any improvement or functioning in the Lebanese government will be at the expense of Hezbollah. Thus getting Lebanon out of the deadlock and starting the engines of the institutions cannot be possibly counted as a victory for Hezbollah regardless of the name or affiliation of the president. The president’s name and affiliation are not insignificant though. March 8 coalition had two candidates Frangiye and Aoun and after some disclosures of details and negotiations, it appears clear that Frangiye was the favorite candidate for Syria and Iran. Frangiye comes from a family that has closely allied itself to Syria’s Asaad family since the 1970s and has personally enhanced this close relation with is a personal friendship with Bashar Asaad and enshrined the alliance with the pro-Iran-Syria coalition in Lebanon since 1990. Aoun on the other hand, the former army commander, had a troubled relation with Syria notably when leading the transitional government between 88 and 90 and as his supporters fought against the Syrian occupation for 15 years, until his return from exile in 2005. 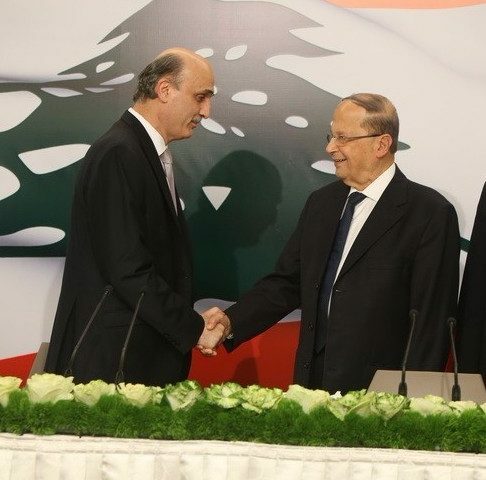 Aoun signed the famous memorandum of understanding with Hezbollah in February 2006 and the two stood by each other in most major decisions, not without ups and downs and Aoun provided the Christian and thus national legitimacy to the Shiite group and its ventures. Upon the presidential vacancy Hezbollah committed itself to support Aoun’s candidacy in return of his long support and could not afford to change this position and loose Aoun’s Christian coverage. Between the two candidates, it is very clear that Frangiye is much closer to Hezbollah and Syria than Aoun. Furthermore, Aoun in the presidency would be much more difficult to predict or deal with notably due to his large popular support and his long held discourse of independence, Christian rights and reform. This preference was clear in Frangiye’s own discourse as he assured several times that as soon as he got the support of Hariri, Hezbollah was willing to use this as a legitimate excuse to drop Aoun and support Frangiye for the presidency. This tendency was only halted by the shift of the Lebanese Forces the second largest Christian political party that decided to drop its leader’s candidacy and support Aoun in a maneuver that will be analyzed below. But even after Aoun became the only clear candidate, and after Frangiye dropped out of the race several pro-Syrian political groups/individuals showed clear hesitance in supporting Aoun and almost 30 deputies of the March 8 coalition refused to vote for him. 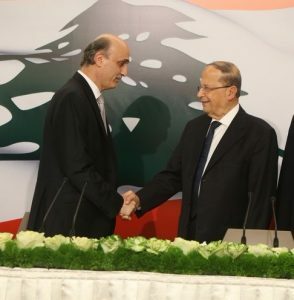 With Hezbollah committed to support Aoun, a role play was due and Berri Hezbollah’s Shiite twin led the opposition against Aoun’s election and the bilateral agreements that Aoun did with both the Lebanese Forces and the Future movement. Berri made sure to rally the allies and deny Aoun the honor of getting two third of the votes during the election which would have been a great boost for the new presidential term. Moreover, Berri clearly declared political “jihad” in the coming period, to make sure to preserve the Shiite revival and the status achieved over the past decades and made the house speaker a main and equal partner in a tripartite leadership of the country. This “jihad” will be visible quickly with the formation of the new cabinet and the initial decisions that will need to be taken like the amendment of the electoral law. 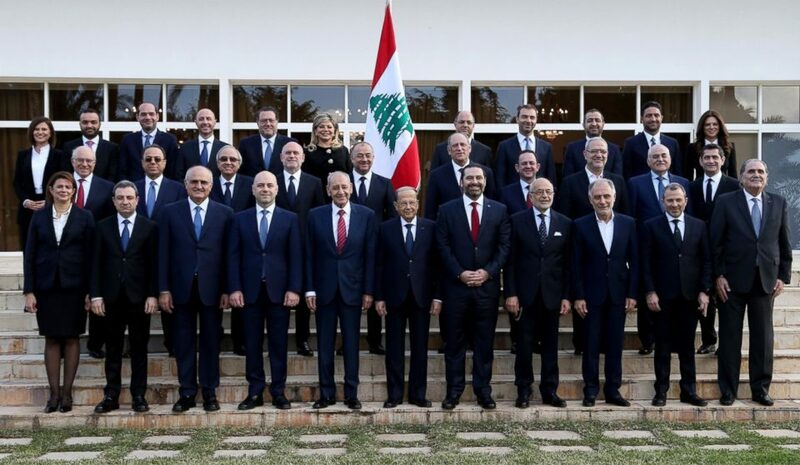 Whispers can already be heard that the March 8 coalition will require enough seats in the new cabinet as a guarantee which clearly means that they do not consider Aoun and the ministers he will nominate as guarantors. It is true that Aoun was initially supported by Hezbollah and that without this support he couldn’t have made it to the presidency. However it is also as true that without the support of the Lebanese Forces and the Future movement he also couldn’t have made it. Thus he owes his presidency to both March 8 and March 14 coalitions, and he in fact got more votes from March 14 than from March 8 as previously mentioned. Thus, Aoun as president cannot be considered as March 8 President, or Hezbollah’s President or Iran’s man in Lebanon. The way he was elected makes him necessarily a consensus president that will work for consensus building in most of his policies. One clear aspect of his presidency will definitely be the revival of the Christian political power and participation. A long held discourse of the “General”, the lack of Christian effective participation in the Lebanese power sharing system was a major problem since 1990 and the Syrian led implementation of the Taef accord intentionally alienated all major Christian parties. Reestablishing the equilibrium as per the Taef constitution is a general political demand of most Christian powers, and in addition to his own large popular support, Aoun can now rely on the strong support of the other main Christian power the Lebanese Forces. Together Aoun and the Lebanese Forces can stand steadfast to face alienation and take back the share of power that the constitution reserves for them. Achieving this strong Christian political presence and effectiveness, is very important for the Christians themselves to stop the brain drain, demographic change and despair. Much beyond that, it appears today to be very crucial in preserving the Sunni-Shiite balance in Lebanon and thus preserving Lebanon’s stability and security amidst all the regional turmoil. With the above said, it is important to measure Aoun’s access to the presidency in the context of the KSA-Iran showdown in the region. Iran has a clearly upper military hand in Lebanon with the presence of Hezbollah inflated by years of Syrian support open access and input from the Iranian Revolutionary Guard. Hezbollah have constantly used the ore of its weapons to guide the Lebanese policy towards its interests and to block any policy that it dislikes. What enabled Hezbollah to achieve this guidance and/or blockage was its alliance with Aoun and a wide group of proxies, giving him enough size inside the parliament and cabinet to veto any major decisions. Furthermore whenever the “legal” measures were not sufficient, Hezbollah was not hesitant to use it actual military force to oppress, assassinate, invade, and terrorize opponents. This has been the case since 2005 and before Aoun becomes president. So it is really not clear what more could Iran/Hezbollah want to achieve and/or control in Lebanon. Hezbollah has relative control over a waning government (previously had full control over the cabinet between 2011 & 2013), full control over the parliament and no president to worry about or deal with. The situation was ideal. KSA on the other hand received the biggest blow to its presence and influence in Lebanon with the assassination of Rafiq Hariri in 2005. This incidence can be looked back at as the initial transformation of the Sunni-Shiite cold war into an actual war. After that KSA was trying to support Rafiq’s son Saad to play a similar role. But in spite of March 14 winning two parliamentary elections in 2005 and 2009, this was not completely successful and Saad’s only cabinet was forced to resign by Hezbollah and its allies, giving place to a completely pro-Hezbollah cabinet (headed by Mikaty). With too many problems facing the new generation of Saudi leadership, from Yemen to Iraq and Syria, the situation in Lebanon was not given priority and the damage was already done and difficult to reverse without a very big price to pay. Thus, it is safe to say that Iran’s control over Lebanon was at its peak during the presidential vacancy and before it, and the only way to advance this further would have been a complete and military takeover by Hezbollah which is clearly unlikely and unsustainable. Any change of the status-quo, notably if brings back Saad Hariri to the head of the cabinet, is considered a step forward and a relative return of the Saudi influence in Lebanon. This explains the position of the KSA with regards to Hariri’s shift to support Aoun to the presidency, and though not actively engaged in initiating the move, the kingdom clearly showed acceptance, encouragement and support of it by sending a special envoy to meet Aoun (and give him an honoring shield). To conclude, it is safe to say that the general trend of picturing the election of President Aoun as an Iranian knock down in Lebanon, falls short of understanding the complexity of Lebanese politics. Aoun himself in what he represents and the popularity he enjoys, the way he was elected and the support he got from March 14, and the nature of the Lebanese political system pushes us to say that the accession is far from being a victory for Iran. KSA doesn’t seem to believe so, Iran’s strongest opponents in Lebanon do not believe so, not even the supporters of the Iran-Syria axis in Lebanon believe so. 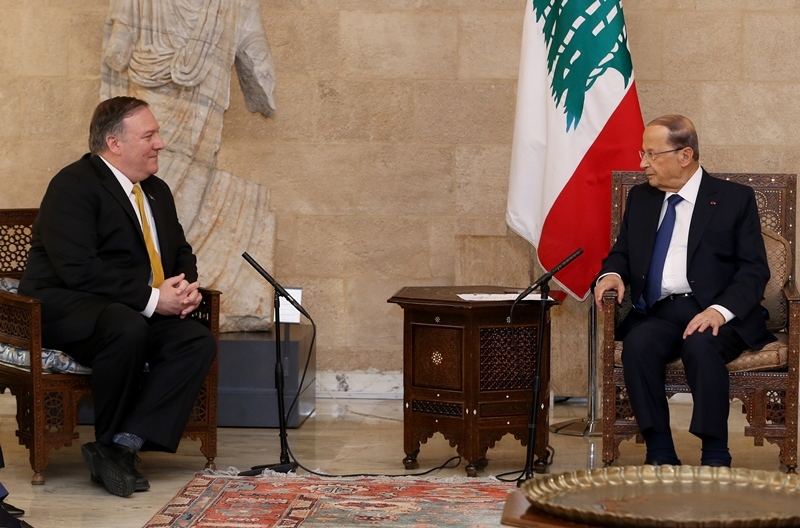 It is true that reversing Iran’s already established control over Lebanon will be a long and staggering struggle, but it is clear that with Aoun in the presidency Iran may not lose a lot but surely will not win more. Out of 44 votes that did not support Aoun more than half were from March 8 political parties including Amal/ Berri bloc, Frangiye bloc, Baath party, Syrian Nationalist party, Mikati bloc, and several independents. So far the main accused of the Assassination by the Special Tribunal for Lebanon are four individual who are members of Hezbollah.